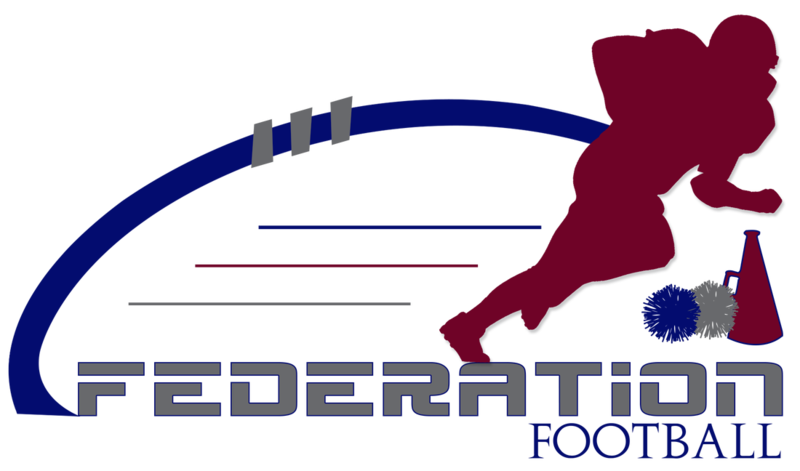 DVD Videos from Championship Weekend can be purchased here on this page only. 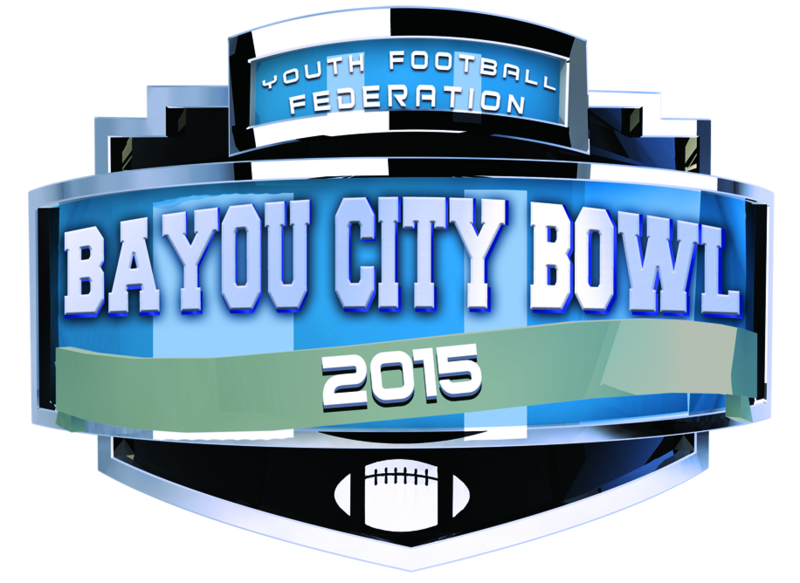 Videos will be available for each game held at the Bayou City Bowl and at the Super Bowl. DVD sales will not be accepted at the Championship Events. Pre-Event discounts are available. DVD Video sales have been extended and now expire on Friday, 11/27/2015. No other orders will be accepted. DVD Sales of the Championship Weekend Event Games have expired. 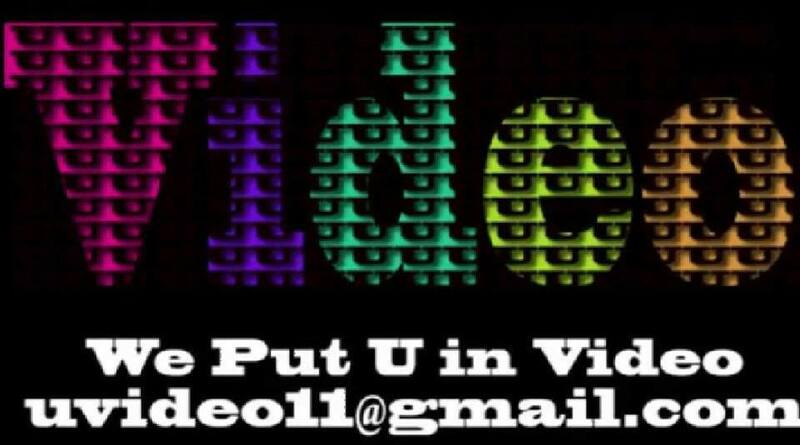 Submitted orders will be processed by mid-December after the videos are edited and finalized by UVideo.